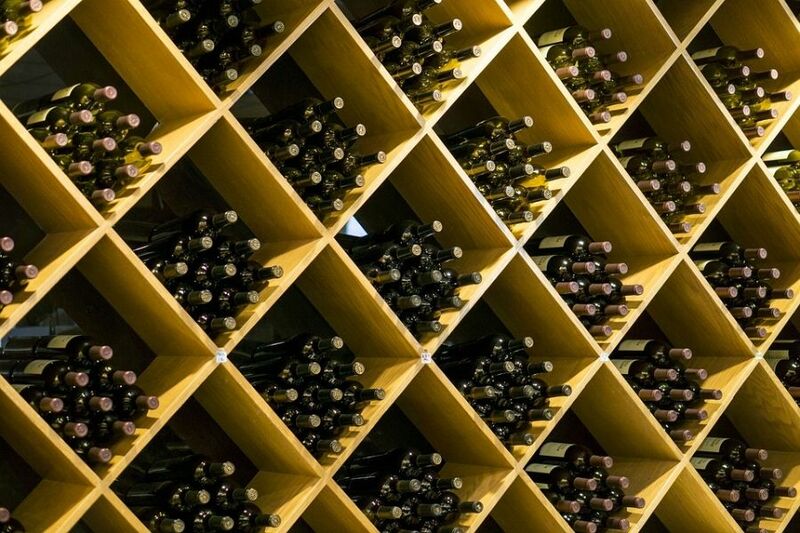 Rob McMillan, EVP and founder of Silicon Valley Bank’s Wine Division, writes one of the wine industry’s most authoritative annual reports that assesses current conditions and provides a unique forecast based on micro- and macroeconomic and behavioral trends. In this latest report, he says that successful wineries 10 years from now will be those that adapted to a different consumer with different values — a customer who uses the internet in new and interactive ways, is frugal and has less discretionary income than their generational predecessors. This consumer rotation, along with several other indicators that point to reduced direct-to-consumer success, has specific implications for small wineries. Action is required now to stay ahead of these changes.